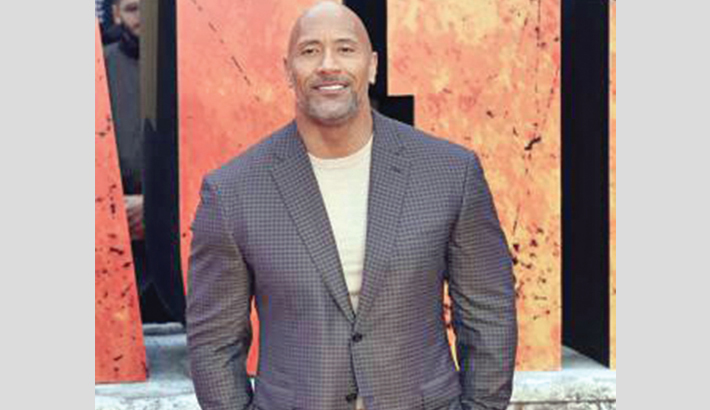 DWAYNE 'THE ROCK' JOHNSON identifies as both Black and Samoan, reports, contactmusic . ''@hulkhogan @ricflairnatureboy @steveaustinbsr... I just worked very hard, connected with the audience and caught a break.